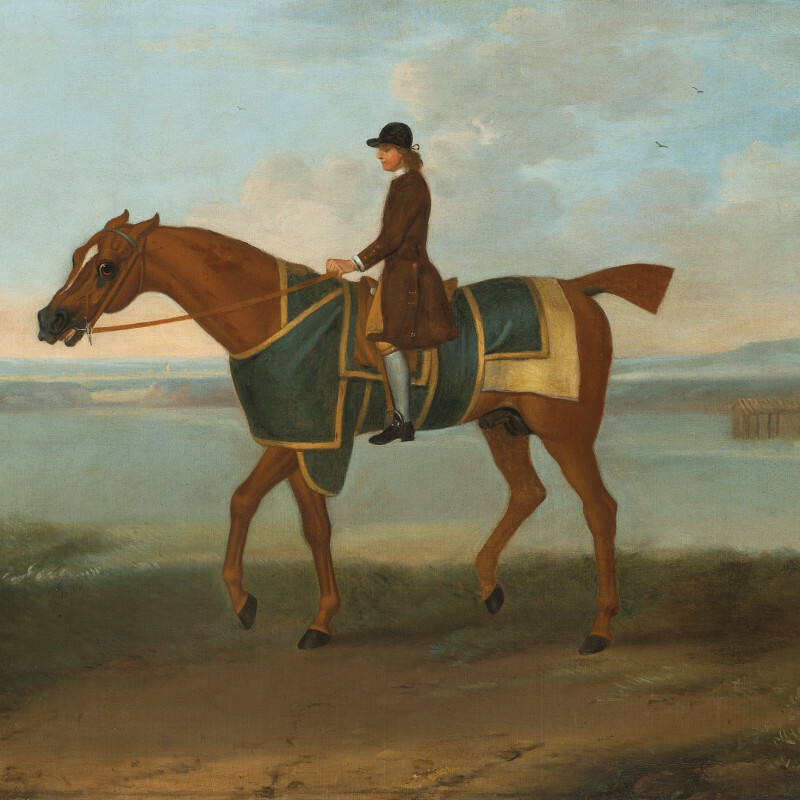 John F. Sartorius was the elder son of John N. Sartorius, and like his father he specialised in sporting and equestrian art. Many of the father's patrons also bought from the son, and both father and son contributed illustrations for the Sporting Magazine. It is sometimes difficult to distinguish between the work of the two painters. He lived in London and exhibited at the Royal Academy between 1802 and 1827. One of his best-known paintings is Coursing in Hatfield Park (exhibited at the Royal Academy in 1806).